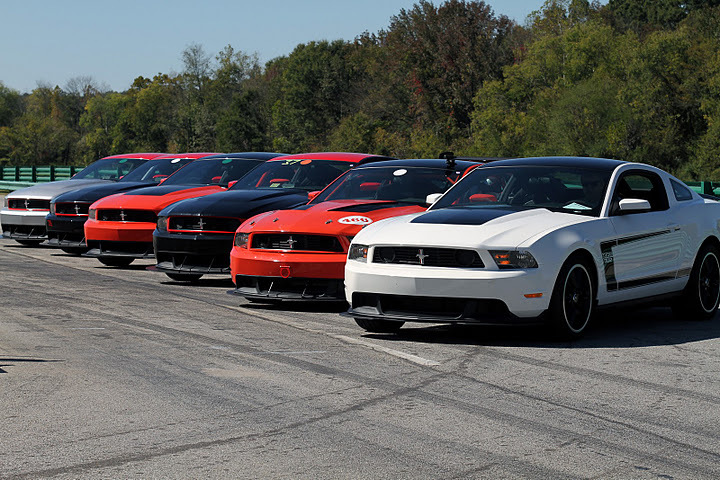 We welcome all modular Boss owners to enjoy our site, share their stories and passion about the modular Boss Mustang. With its 444 hp, the modular Boss is one of the most fun cars to take out on a road course. ModularBoss.com is here to try and give Boss owners the opportunity to drive their car the way it was meant to be driven. 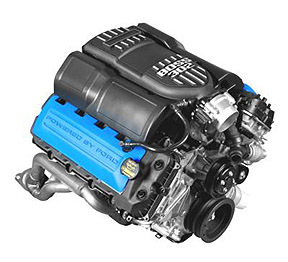 Why another Boss 302 website? Well, why not? 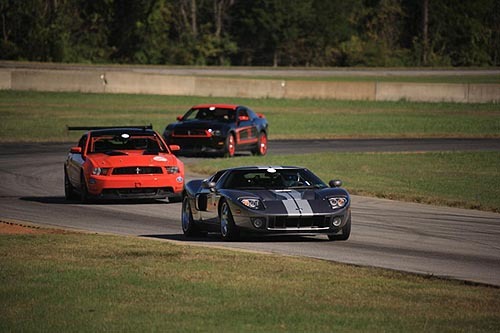 :) Everyone loves that 7500 rpm whine when you are going down the back stretch of Virginia International Raceway. So, we decided to share those experiences with other Boss owners and enthusiasts. You don't have to be a Boss owner to join in on the fun, all you have to do is just like or in most cases, love the car. Modular Boss History! As time permits, we will host articles of the modular Boss Mustang from both the people inside the story and Ford. We will also host every possible bit of history we can accumulate. Stay tuned as we give you the inside scoop. Modular Boss Technical Information: Have you done something with your Boss that you'd like to share? 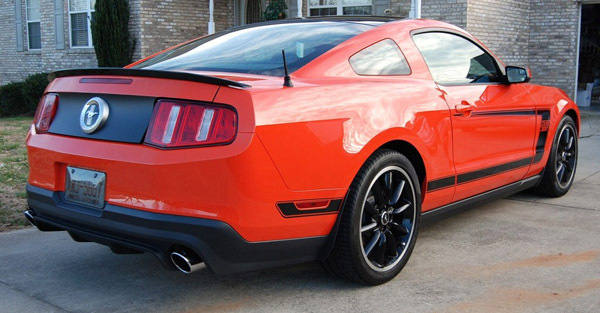 Send us your tech article and we'll send you a free set of "ModularBoss.com" side window decals.